FASHION: KAORU (DIR EN GREY) x MOSES | VKH Press – J-Rock & Visual Kei Coverage Worldwide! 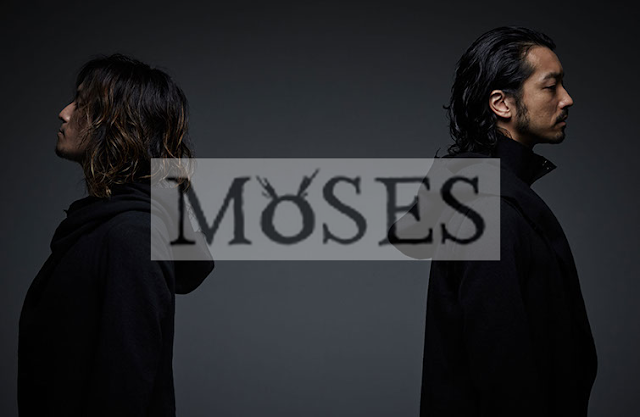 Kaoru collaborates with Fashion Brand "MOSES"
For details please check "MOSES" official site. 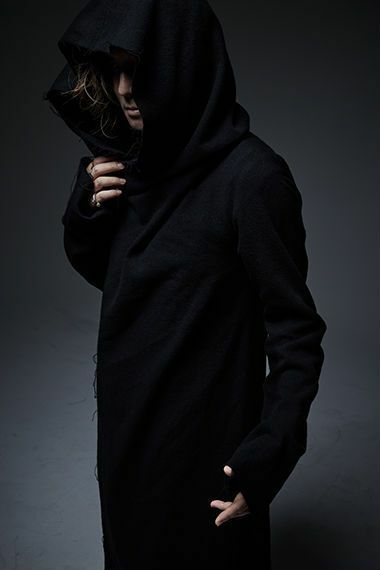 I think that the line is definitely ready for this year's incoming cold season.